I was a huge fan of the massive post-apocalyptic retrofuturistic world of Fallout 3. 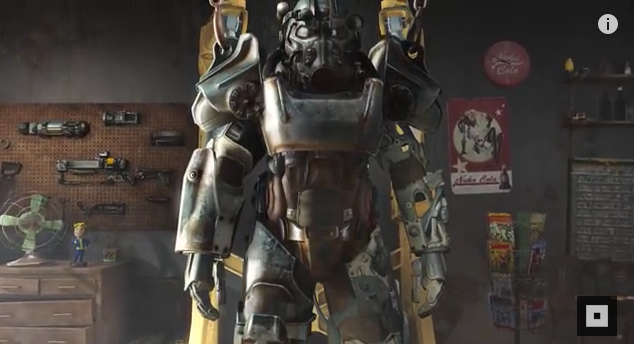 It looks like Fallout 4 is taking everything in the game to the next level and even adding new exciting features. This game looks amazing. It’s done in the style of the old-time cartoons that I watched growing up. The game play and music also look excellent. Seeing an ACME product again brings back memories. I like Star Wars but I’m not really a fan. 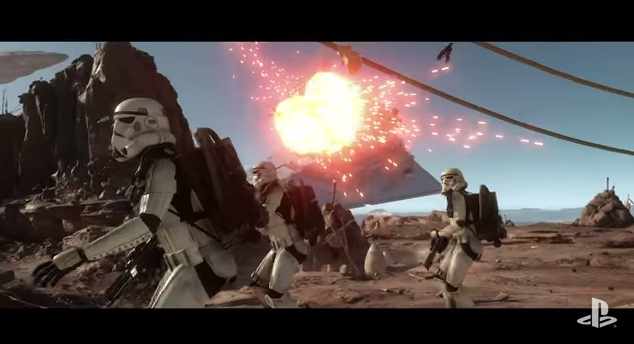 Battlefront looks incredible though. I honestly think DICE’s shooters haven’t been as fun as the Call of Duty games but I have high hopes for this one. 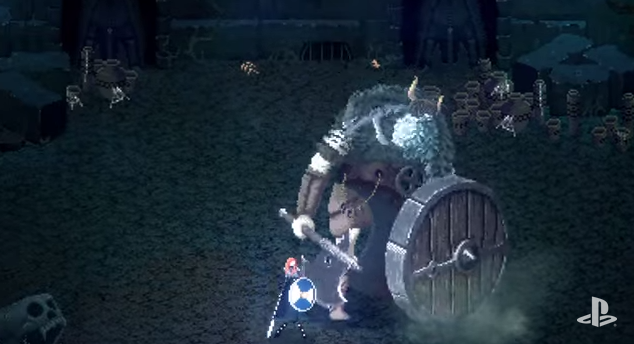 Eitr is an 8-bit style action RPG inspired by games like Dark Souls and Diablo. It looks really good, especially considering it’s being developed by a two man dev team. Unfortunately I think it wont get the attention it deserves because it’s an indie game. 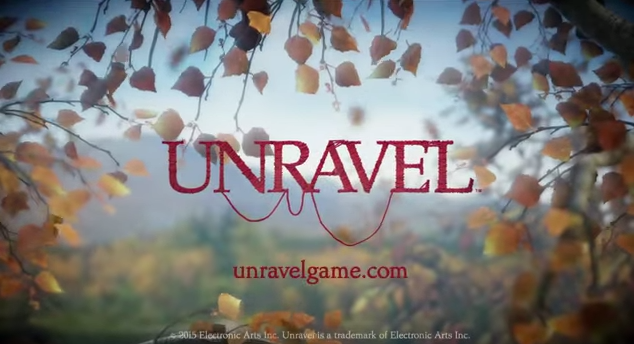 I thought that this was going to be a Little Big Planet clone but it’s not. 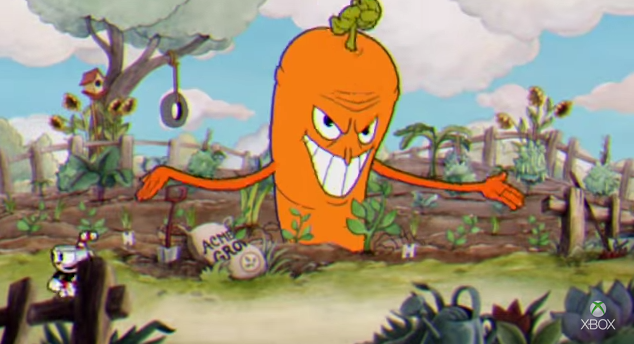 It has the same “cute” vibe but it also has it’s own unique mechanics and seems like it could potentially have some good puzzle elements. The tone of this game looks very interesting. My only concern about it is that it’s a VR game. 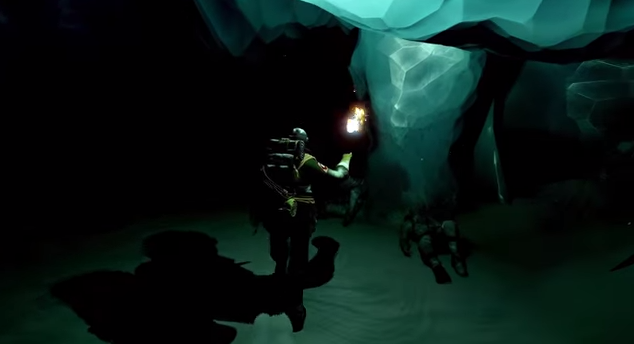 If the VR aspect ends up being optional then then is one third-person action-adventure game that I’d like to try. I wasn’t a big fan of the previous Doom games but this one looks surprisingly good (if you can get past all of the blood and gore.) I was impressed by the visuals that Id squeezed out of the PS3 with Rage so I know that this will be a good looking game. If they can deliver a good 10-15 hour campaign then I’m on board to send some unruly demons back to hell. There isn’t much that I need to say for this one. 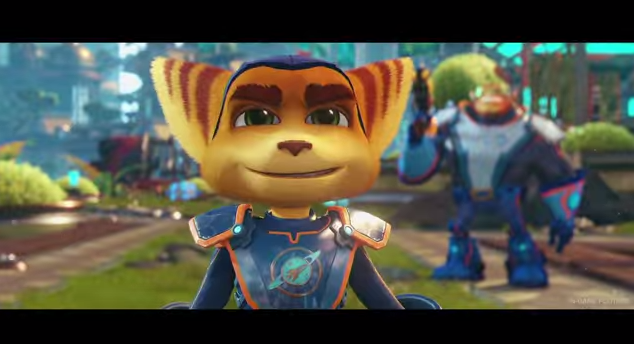 Ratchet is back and the visuals and game play look better than ever. I think this series is one of the rare few that still has that intense action platforming that you just don’t get very much anymore. 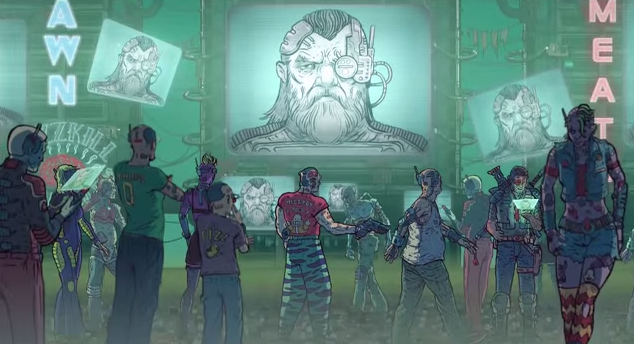 Skyshine’s Bedlam (not be be confused with the FPS Bedlam) is a post-apocalyptic roguelike RPG done in a cool hand drawn style. It’s build on the Banner Saga Engine. It’s nice to see studios being creative with the visuals. I’d also recommend taking a look at the Versus Evil games for more indies with interesting art styles. 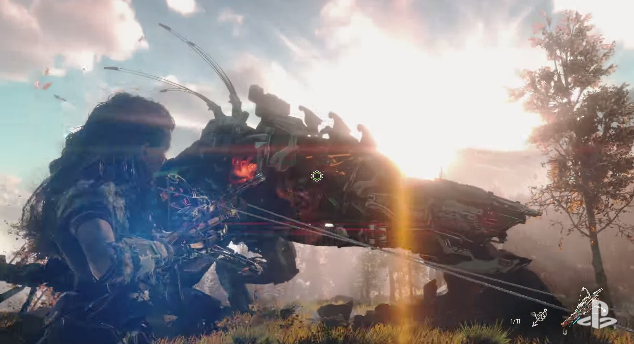 I think that Horizon was probably the best looking game of the AAA new IPs. 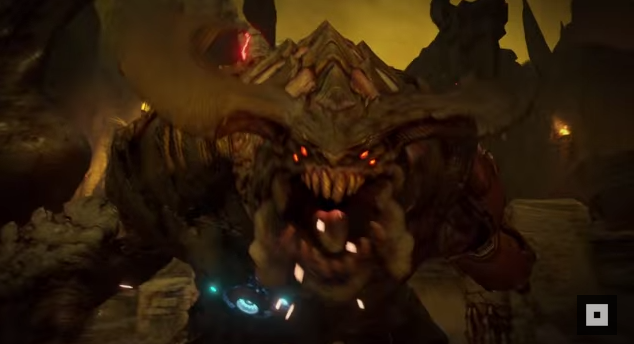 They also came with a six and a half minute trailer featuring four minutes of actual gameplay which was nice. I’ll have to keep an eye on this one for sure.